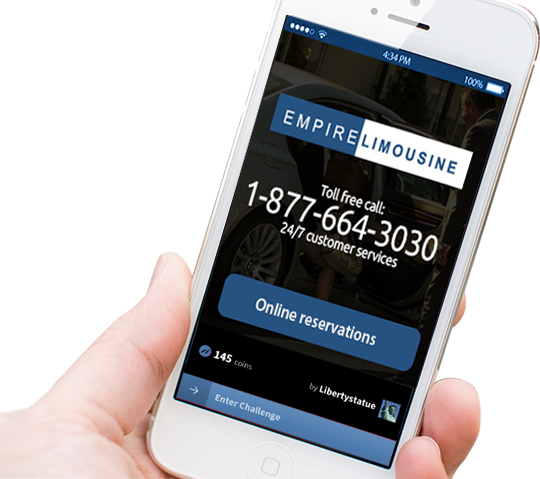 With over 20 years of experience, Empire Limousine has grown into one of the most respected NYC limousine service companies worldwide. Simple to customize, plus many more features! When you choose Empire Limousine, you are choosing a limousine company that always puts its clients first. We specialize in serving corporations and offering a relaxing atmosphere no matter where your travels take you. Our reliable chauffeurs always provide our clients with top-of-the-line services that guarantee satisfaction.